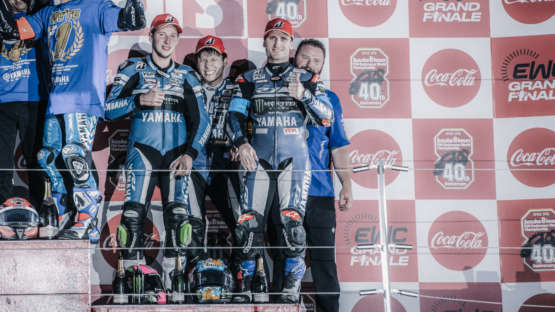 Blood, sweat and tears have been shed at the 2018 Suzuka 8 Hours for the FIM EWC grand finale. Former MotoGP rider Jeremy McWilliams and local Irishman chases for a hat-trick at the 2018 North West 200. ​Build. Race. Modify. Repeat. This is how Jeremy McWilliams and Diamond Atelier look for The Perfect Match. The Perfect Match, a 2 episode series featuring MotoGP legend Jeremy McWilliams and the expert builders at Diamond Atelier.